To order a wide range of quality components from a single source, Antenk is your best choice. We are committed to provide the integrated and accurate service to meet customers' demands, and we can offer the orders of small quantities and various items (include different series, specification, quality, packing, delivery). 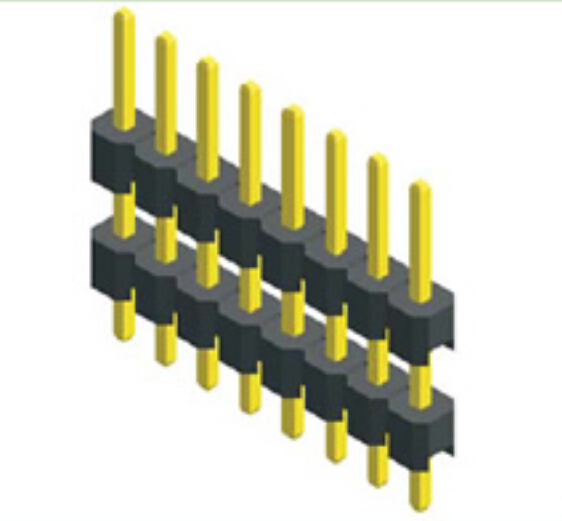 Looking for ideal 5.08mm Pin Header Single Row Manufacturer & supplier ? We have a wide selection at great prices to help you get creative. All the 5.08mm Pin Header Double Plastic are quality guaranteed. 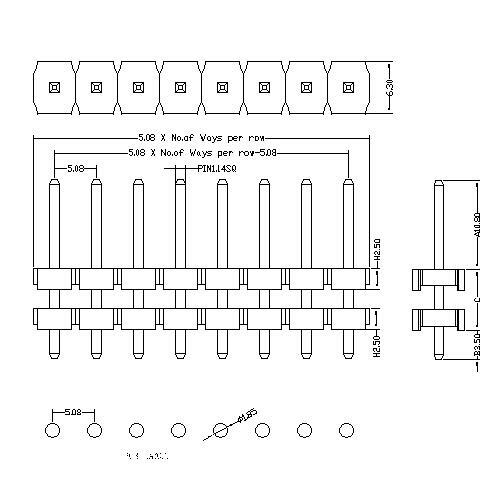 We are China Origin Factory of 5.08mm Pin Header Straight Type. If you have any question, please feel free to contact us.